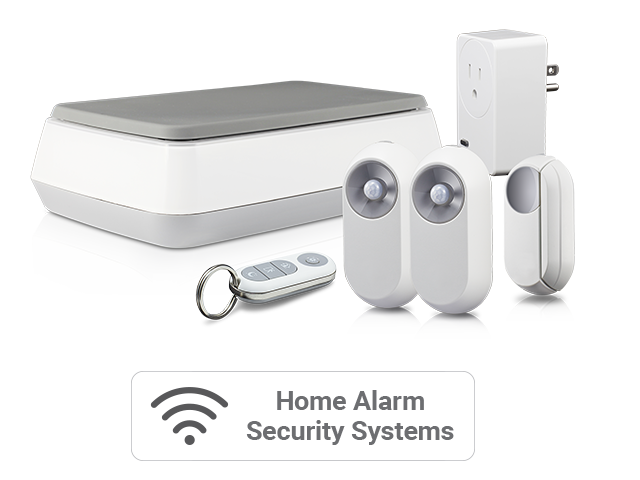 Smart Home Security Protect what matters most with an always-on wired security kit or a wire-free security camera that detects and records heat and motion. 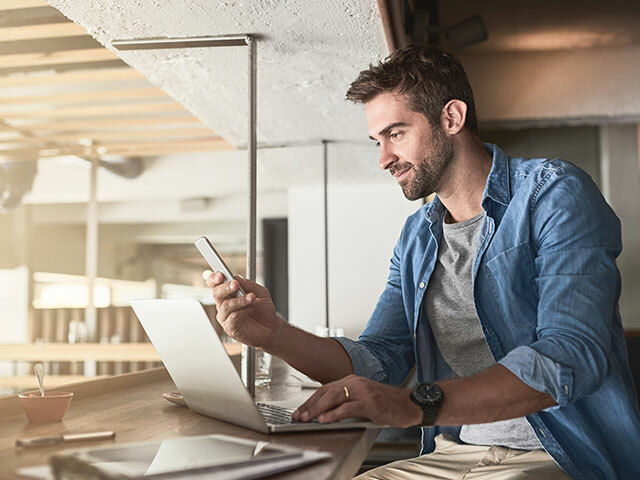 Speak to see who is at the front door, watch a live stream on your phone or tablet, or simply get alerts when a recording of activity is captured. 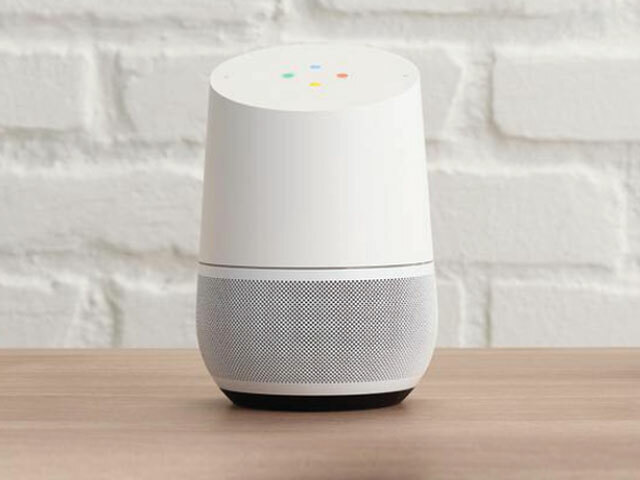 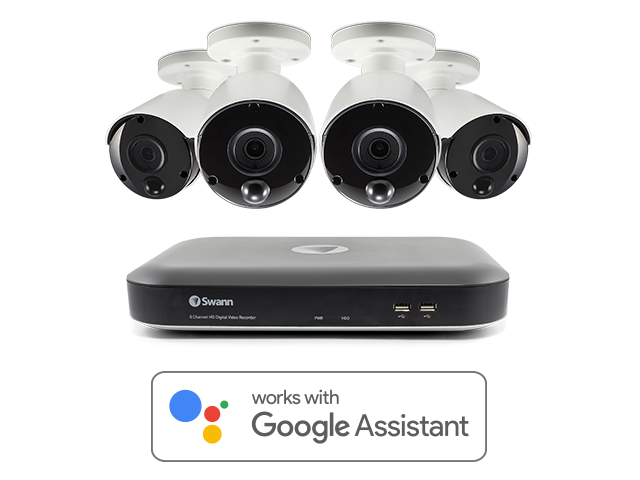 Enjoy hands-free home security using the Google Assistant with your wired surveillance system. 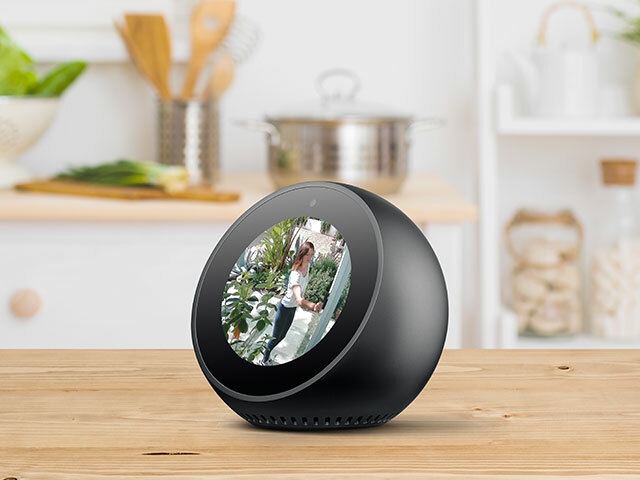 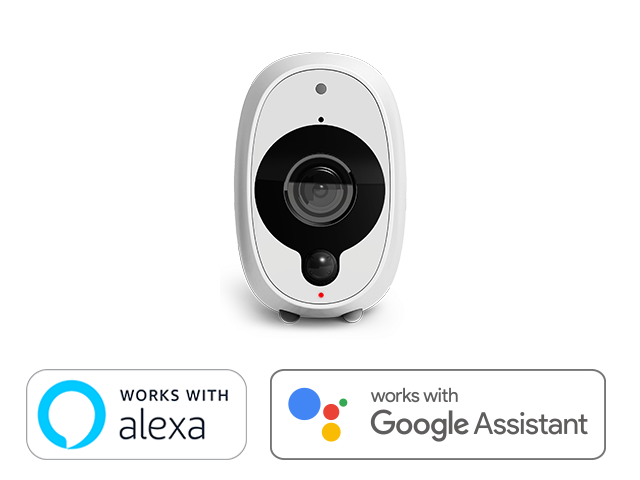 Control your wireless security cameras with Google Assistant & Alexa. 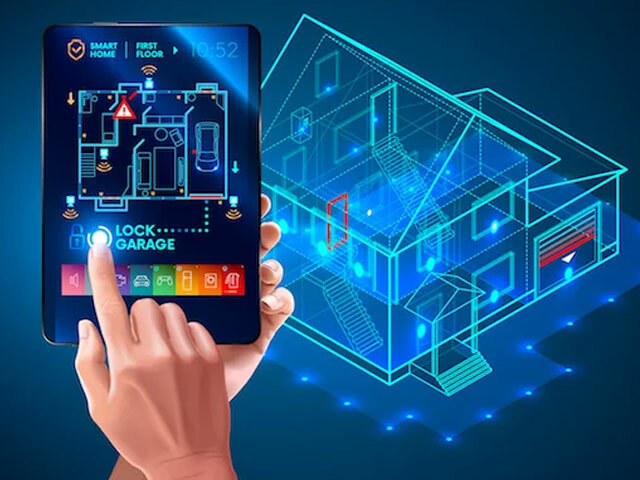 Cameras, smart plug, motion, window, and door sensors connected via a central hub. 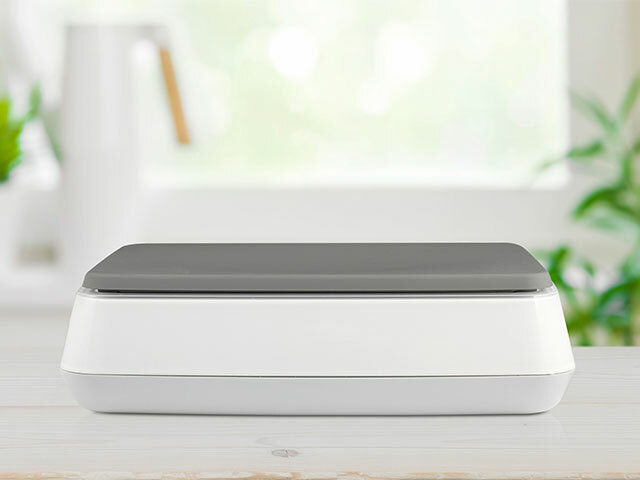 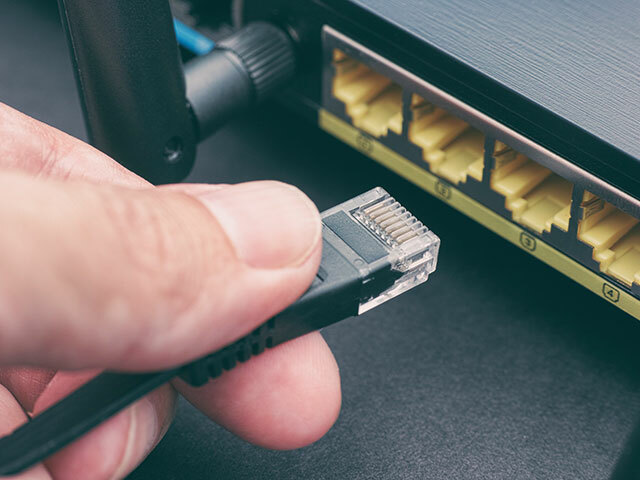 Wire-Free, Wireless or Wired Security?